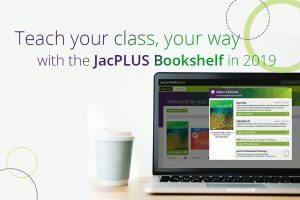 Exciting updates are coming to the much-loved JacPLUS Bookshelf. 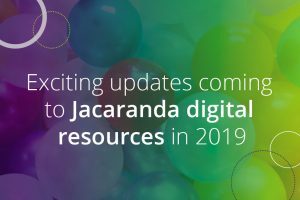 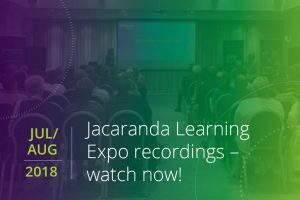 Accessing your Jacaranda digital resources has never been easier! 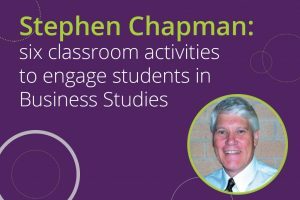 Here are six of Stephen Chapman’s tried and tested classroom activities, which he uses to engage students and sparks their interest in Business studies. 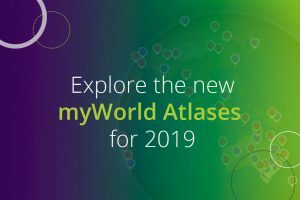 Exciting updates are coming to the learnON platform in 2019. 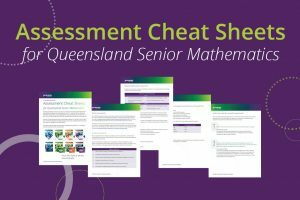 Based off teacher feedback, these updates make the platform simpler and easier to use. 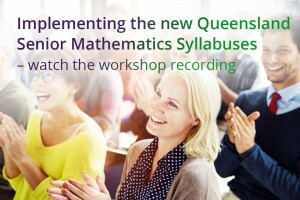 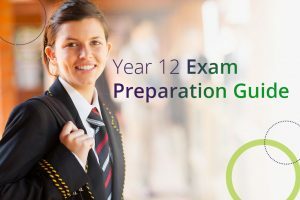 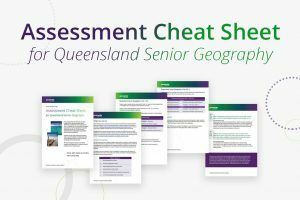 Learn everything you need to know about the changes coming to Queensland Senior Mathematics by watching the recording of our Implementation Workshops.